With monsoon upon us, it’s often our poor feet that are at the receiving end. Dirty nails and fungal infections are just some of the common problems that crop up. In this season, it becomes imperative to give our feet that extra TLC. So whether you’re lazy to go to the salon or on a budget, here’s a super spa-like pedicure that you can do at home today. So, sit back and read our step-by-step guide to prepping and primping your feet at home. Step 3: Cut and file your nails. Before you begin the pedicure, gather all your supplies. Remove any old nail polish from your nails, with the help of some cotton and nail polish remover. Saturate the cotton pad with the remover and rub off. If you have stained nails, rub some lemon juice over them and rinse. Once your nails are clean, it’s time to trim and file. To avoid ingrown nails, cut your toenails straight and just above the skin. Make sure your nails don’t extend over the tip of the toe. Then, file your nails in one direction until they are even and slightly rounded at the corners. Add the epsom salt to the water and soak your feet in it. 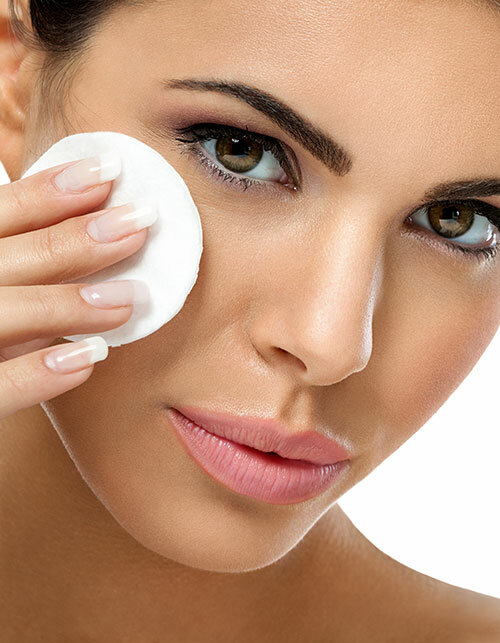 This will help soften your skin and make it easy for the following steps. Ideally, you should be soaking your feet for 10 minutes. But, if you have cracked and calloused feet, soak them for a longer time. For better results, you can add a quarter cup of milk as the lactic acid helps loosen dead skin. Apply a cuticle cream to the base of every nail. If you don’t have one, then you can try mineral oil or olive oil. Then, use the cuticle pusher to trim the cuticles, gently. To get rid of any dead skin on your feet, you need to scrub them thoroughly. If you wear open footwear often, your feet are exposed to the elements which can aggravate this situation. A scrub will help exfoliate your feet effectively. Finish your treatment by massaging your feet with a good moisturiser. This will help nourish and relax your feet. 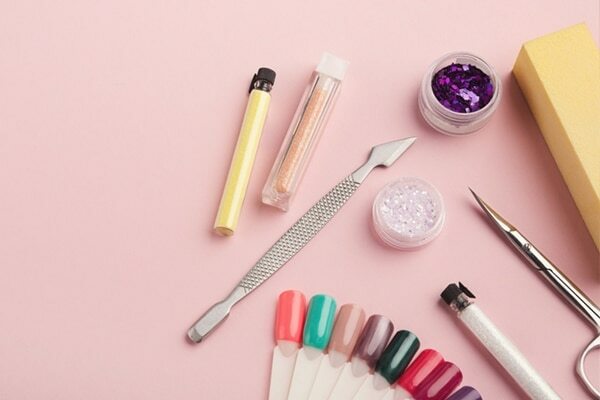 Now, for the best part of the process—you got it, we’re talking about nail paint. Apply a thin base first, wait for it to dry for about 2-3 minutes and then apply your nail paint. Do two coats of your nail polish. Once it is semi-dry, apply a top coat. For any excess nail paint around the toe nails, use a cotton bud dipped in polish remover. Then, let them dry. Voila! Pedicure at home accomplished!